Until a few years ago, executive search (direct approach) was only used to fill the most senior positions. As a result of the increasingly difficult job market situation, second and third-tier management positions now benefit from this targeted and highly professional method of recruitment as well. 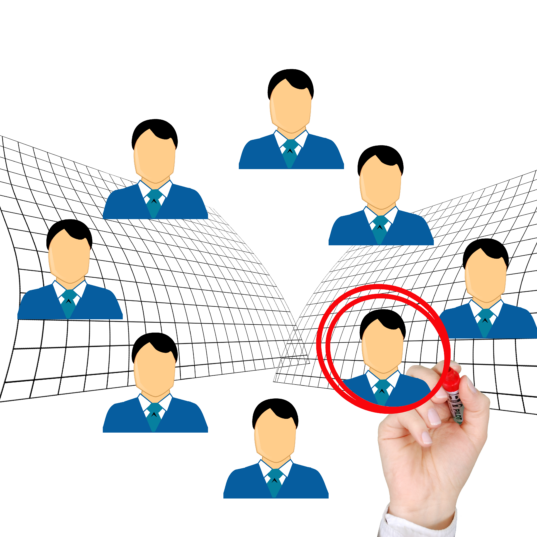 Our direct approach method is characterised by the great sensitivity with which we search for your ideal candidate. On average we require eight to ten weeks for this kind of project. We do not place ads, nor do we search in applicant databases or with the Austrian job centre (AMS). This method only involves establishing direct contact with your future manager or executive.